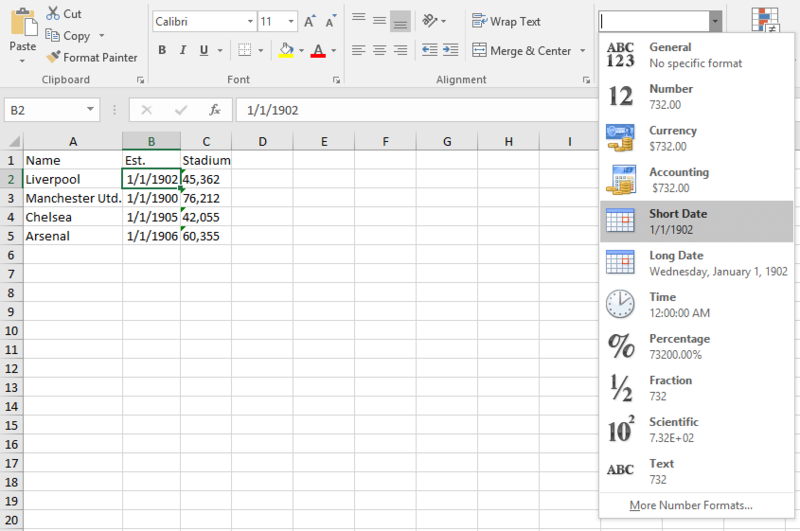 1) In most modern programming environments, dates are stored as real numbers. The integer part of the number is the number of days since some agreed-upon date in the past, called the epoch. 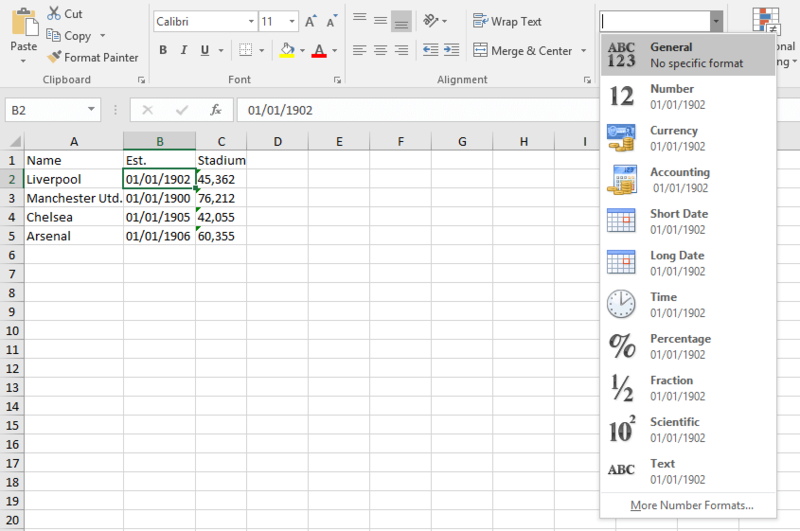 In Excel, June 16, 2006, for example, is stored as 38884, counting days where January 1st, 1900 is 1. 2) When a DataFormatString has been specified for a given column, RadGridView exports the string representation of the values in that column. 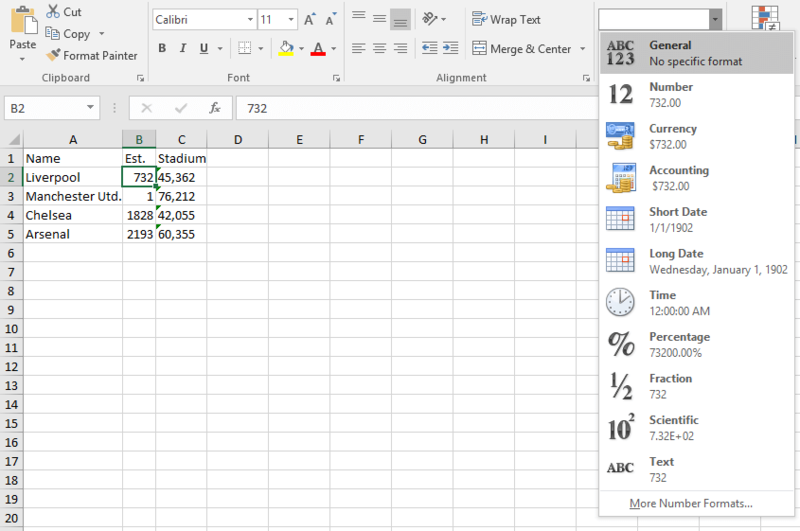 When an element is exported through the ExportToXlsx or ExportToPdf methods, the arguments of the ElementExportingToDocument event can be used to modify the visual appearance of the exported values and specify how they should be formatted in Excel. This is achieved through the VisualParameters property of the GridViewCellExportingEventArgs.